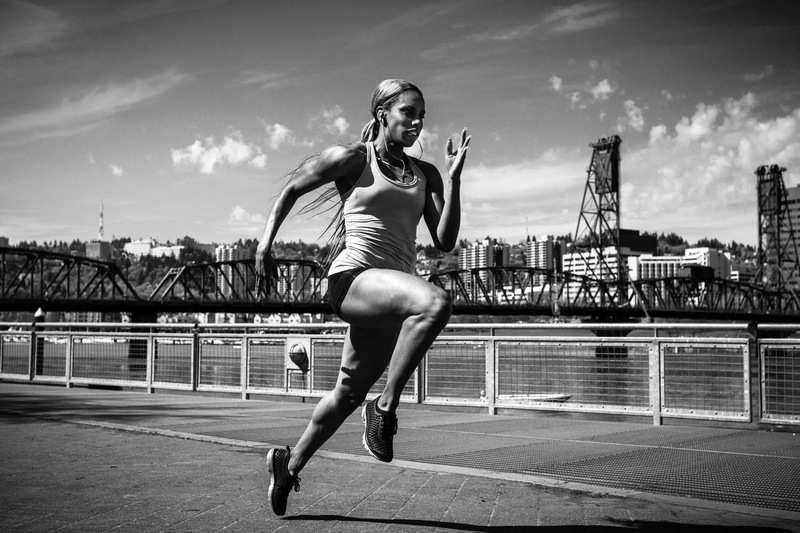 Olympian Carol Rodriguez is a track star. I love how fast she looks here. She's so intense!